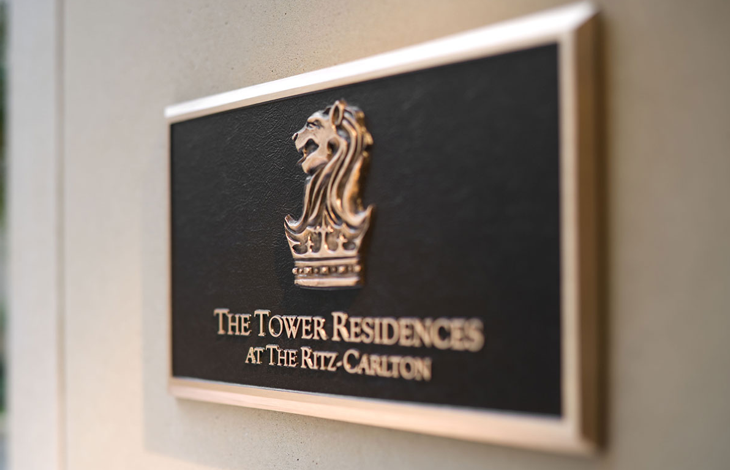 The Tower Residences at The Ritz-Carlton, Dallas — 23 stories of stunning one-, two- and three-bedroom condominium homes — along with the handsome Regency Row townhomes, provide a constellation of high-caliber services, venues and amenities. 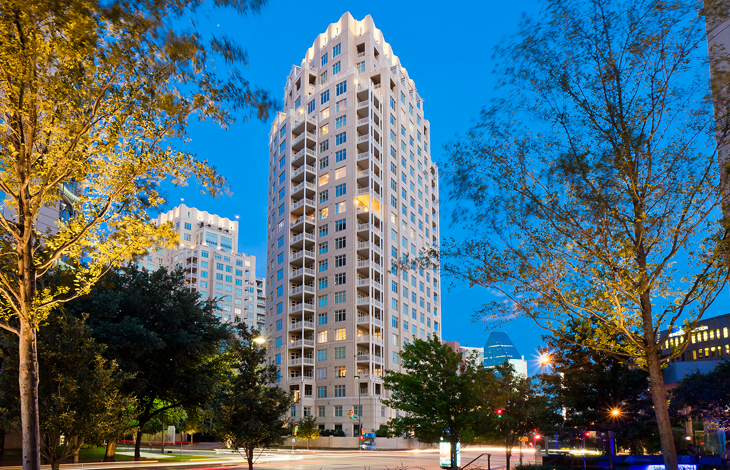 This exclusive award-winning condo tower in Uptown Dallas, Texas features a wine-tasting room, outdoor resort-style pool and garden, private fitness facility and a pet park. 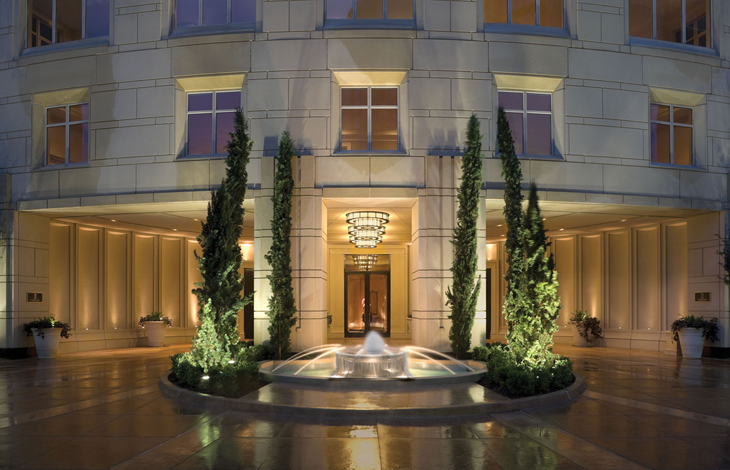 Connected by way of an air-conditioned skyway are The Ritz-Carlton, Dallas, named America’s Top Hotel, as well as Dean Fearing’s signature restaurant and the hotel’s full-service spa, all upholding the distinctive standards of The Ritz-Carlton name. With a doorman, parking valet and 24-hour concierge, as well as Ritz-Carlton à la carte service, The Residences afford a refined and fulfilling lifestyle personalized to your needs. 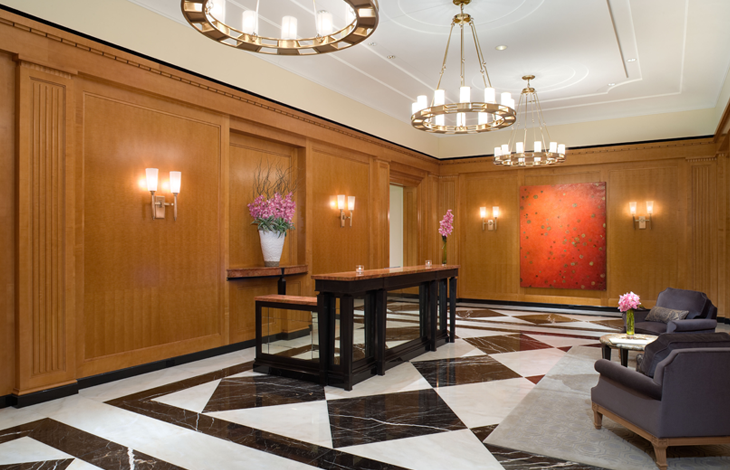 We invite you to discover Dallas’ hottest new address. The Tower Residences feature 95 luxury high rise homes of one to three bedrooms, all located in Uptown’s most exclusive neighborhood. This 23-story Regency-style building created by the renowned Robert A.M. Stern Architects complements the award-winning Uptown neighborhood. Each condo home is immaculately finished for a discerning resident. 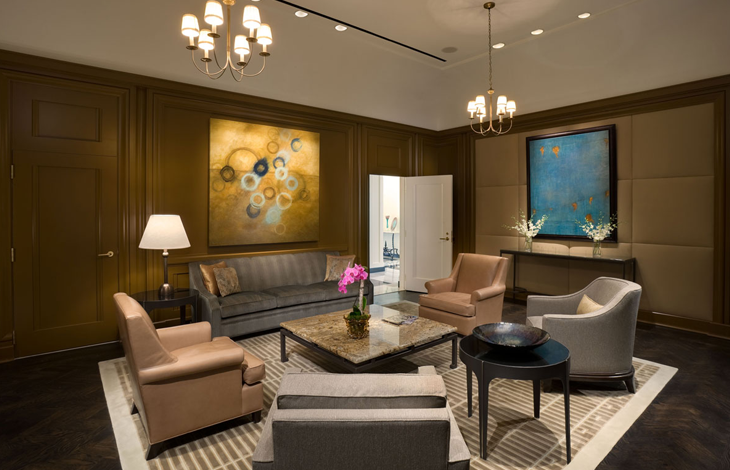 Spacious living areas, generous kitchens with state-of-the-art appliances, luxurious baths, roomy closets and exquisite interior options provided by noted Dallas interior designer Sherry Hayslip are hallmark features of The Tower Residences. Spacious balconies provide for dining al fresco, entertaining or enjoying the amazing skyline view.